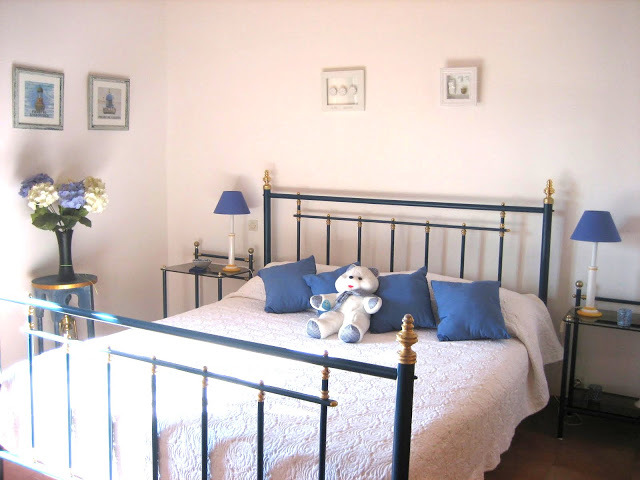 Bed and Breakfast "Villa Vetricella". 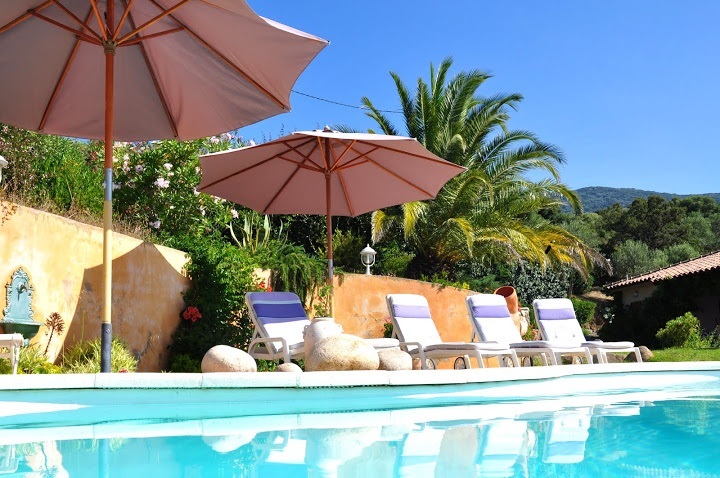 Bed & Breakfast 3 bedrooms for 6 persons in Olmeto, France. 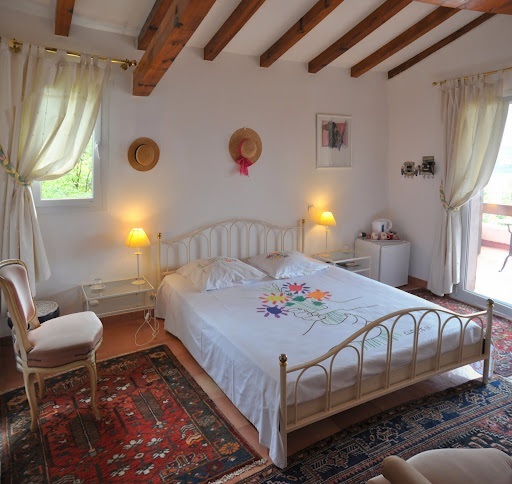 Book a charming B&B in Olmeto. 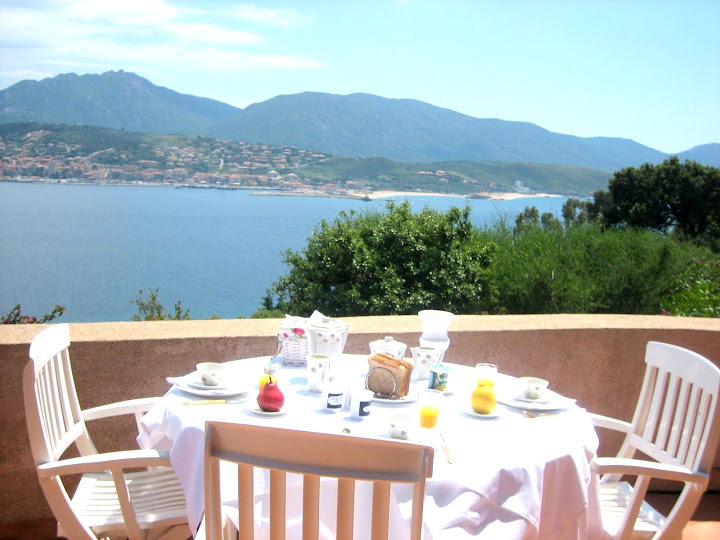 We have selected the best accommodation in Corsica for you. No commission fee. Directly contact the owner. Thank you for recommending Europa Bed & Breakfast at your booking. in OLMETO BEACH on the road of the beaches, just in front of the sea & with the CORSICAN mountains exceptional view on the Gulf of Valinco (GETS TOUGHER SOUTHERN) FULL SOUTH) without opposite, without road in the vicinity, just calms it and the sea. NO HIRING For 1 or 2 nights. 165 positive appreciations written by our charming hosts since 2008 (last one was deposited on May 8, 2018 on TripAdvisor specify the number of adults & the number of children and their respective ages and this so that we can give you information about the rooms according to the number of adults and children. 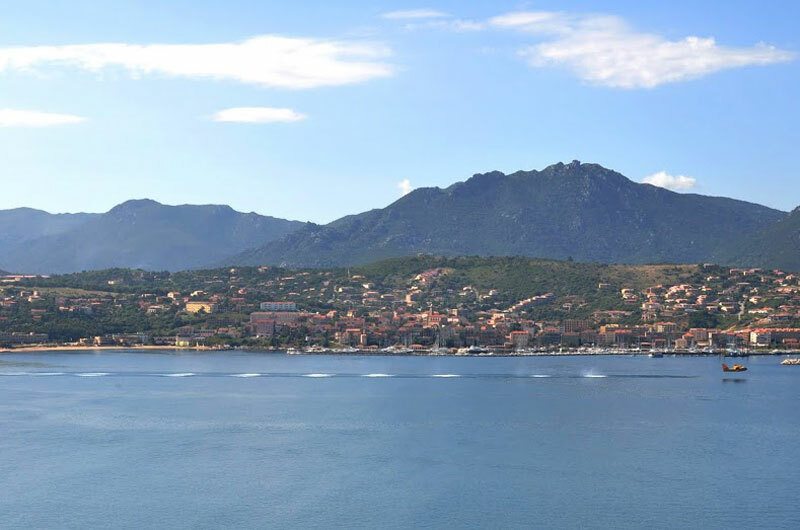 To 4 kms of the seaside resort of PROPRIANO very animated, many restaurants, trade, bars…. 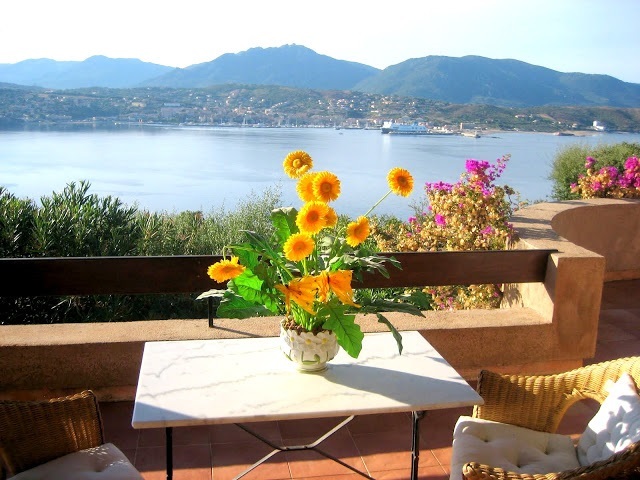 The property vis-a-vis PROPRIANO, on the gulf of Valinco is at 1:00 of AJACCIO, BONIFACIO, OPORTO VECCHIO, 40 Needles minutes of Bavella… The sandy beaches and of rocks are very numerous… and are not full with world even the summer. 3 bed and breakfast (total 6 people) for 2 people each one. 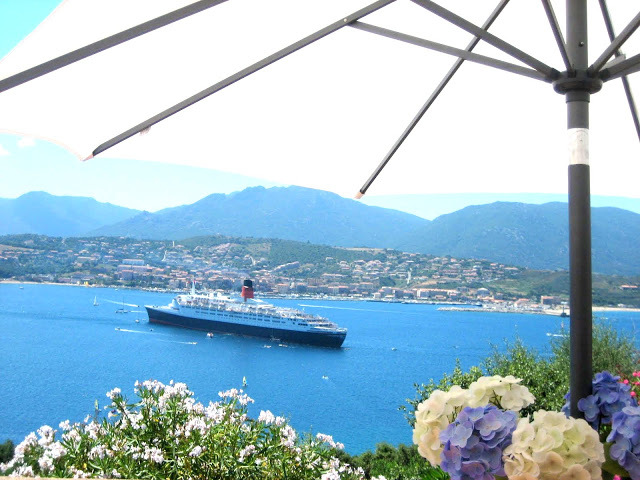 OUR ROOMS have all their bathroom, WC privative + am in hiding privative, and are located in 1 large villa, on 1 raised ground of 3500 m2 & magnificiently flowered which offers 1 exceptional panoramic view on the Gulf of Valinco in Southern Corsica. - 1 kettle & 1 electric coffeemaker for 2 + 2 cups/mugs + plate of courtesy with dosettes of tea, coffee, sugar, 2 cups + 2 glasses. In the bathroom: 1 towels electric, 1 mural swivelling & magnifying mirror for make-up and of the products of bath of reception. For any reservation of 1 week minimum: provision of/dressing gown bathrobes and pair of slippers “bed and breakfast”.